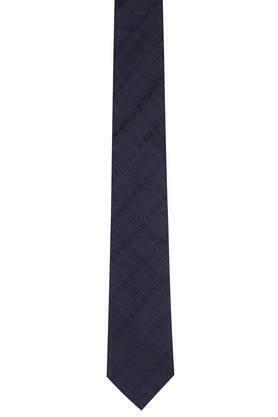 Score high on the fashion meter by wearing this tie brought to you by Park Avenue. 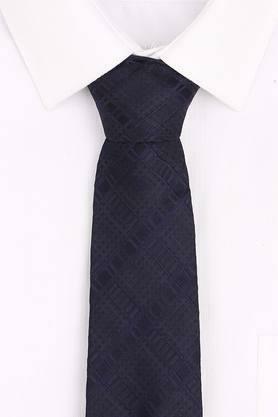 It features a printed pattern along with a fine combination of shades that add to its look. On the other hand, it has been crafted with care using a premium quality good quality fabric, which makes it easy to maintain. 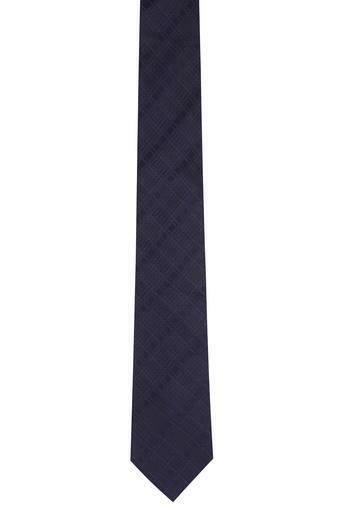 Revamp your accessory collection by adding this tie. 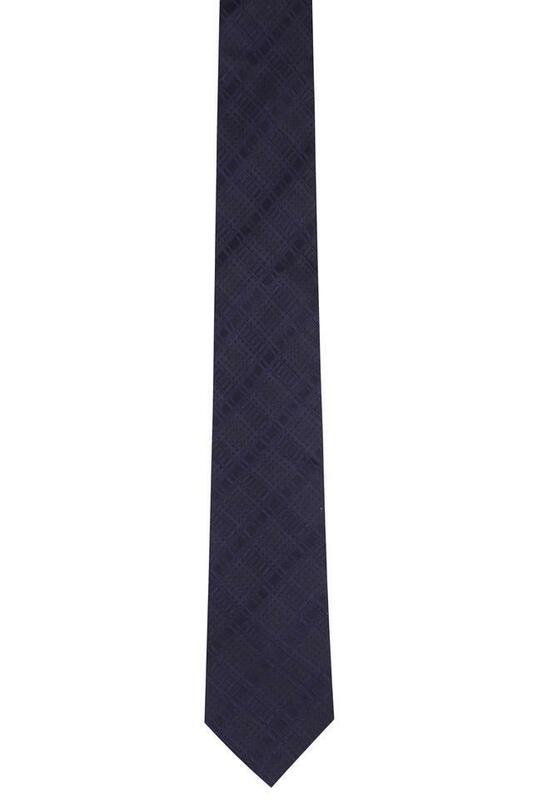 It can be teamed with a trendy shirt and a pair of solid chinos for any formal occasion.